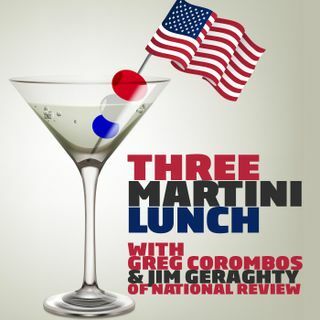 Jim Geraghty of National Review and Greg Corombos of Radio America congratulate Benjamin Netanyahu on winning his fifth election for Prime Minister of Israel and hope the warm relations between the country and the US will continue. They also look forward to the investigation into how the Russian probe began after Attorney General William Barr promised an inquiry into the matter while testifying before Congress. And they worry about poor Republican messaging after most of the country thinks the ... See More tax cuts hurt them because they got a small refund this year, despite the significant decrease in money being withheld from paychecks in the first place.